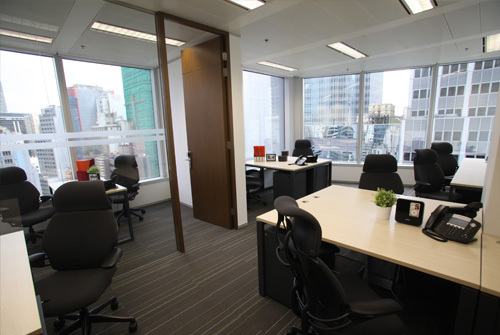 Wan Chai Business Centre is in close proximity to Hong Kongs' Immigration Tower and Hong Kong Exhibition Centre. 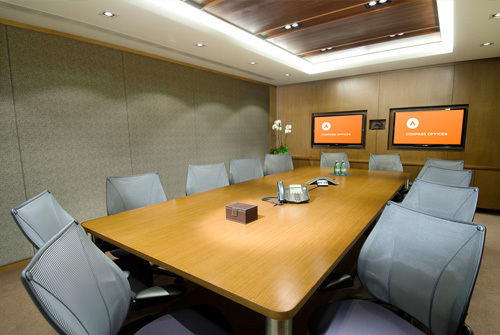 Located at 88 Gloucester Road, we are right next to the covered walkway linking Wan Chai North and Hong Kong's waterfront. Steps to the Wan Chai Sports Ground, swimming pool and gardens. 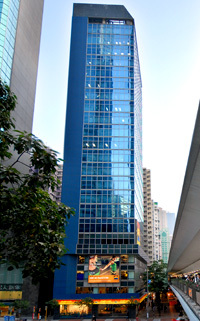 The building offers a variety of restaurant options and provide direct access to Wan Chai MTR station and a bus terminal.